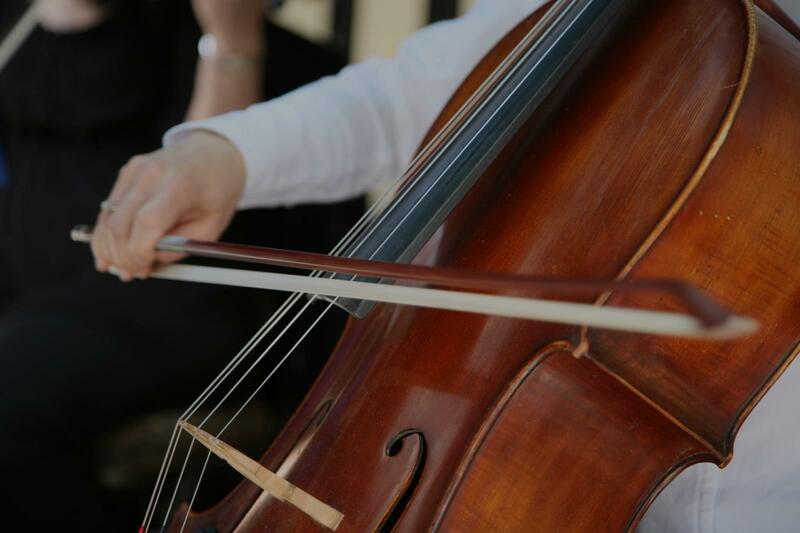 Find the perfect teacher or instructor in Canyon Crest for private cello lessons in your home or in their studio. sons that were prepared just for him. Her passion and love for music and her students shines in all she does. I also worked with Susan when she taught my daughter's string orchestra in elementary school. She built a program from scratch that is still delighting young musicians today. I highly recommend Susan to all prospective students." "Great teacher. Thanks for accommodating our busy schedule!!!" "Could"nt ask for another teacher. we are 100% satisfied on the lessons for Paloma. Thank you so much Omar!!! God bless you"